For by the grace given to me I say to everyone among you not to think of himself more highly than he ought to think, but to think with sober judgment, each according to the measure of faith God has assigned. Spring started more than ten days ago. Major League Baseball season began today. It’s a great time to get ready for summer and the many projects for the year. I learned the three words, Assessment, Alignment, and Action from Ministry Coaching International for life and ministry planning process. For a wealth or resources and tools, visit MCI (click on the link). My wife and I attended the church planter’s assessment hosted by PCA (Presbyterian Church in America) in November, 2007 and learned the importance of assessment or thinking about my calling, character, and competency with sober judgment. Elders’ Retreats, Men’s Advances, and many local, regional Mars Hill and Acts 29 events after we planted Mars Hill Church Federal Way campus in 2009. This month, Carol and I have the privilege and opportunity to receive yet another assessment and training called “Gospel Boot Camp” and “Church Planters Retreat” in Florida. Also, Center Church launch group members are working on their discipleship plans and going through assessment for the preparation of community group launches and ministry team development. 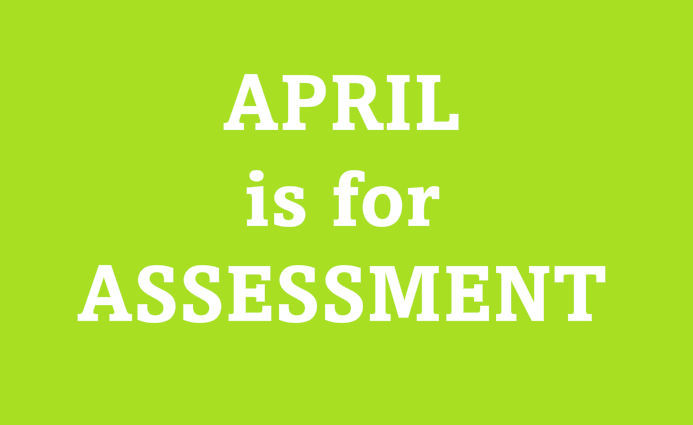 There are many helpful resources and tools online and offline to help you get started in assessment, training, and development for you to grow personally as well as professionally. Most importantly, have fun doing it. 123 Test (http://www.123test.com/): has seven helpful tests for you to take for free and share with people who can provide you with feedback and accountability. Ministry Coaching International Tools and Resources (http://www.ministrycoaching.org/tools-resources/): have ten files that you can use for your life and organization. Share the results with family, friends and colleagues and make goals to grow and use the gifts of grace you received from Jesus to make everyday gospel impact in the lives of people to God’s glory and your joy. What Does Everyday Discipleship Look Like?